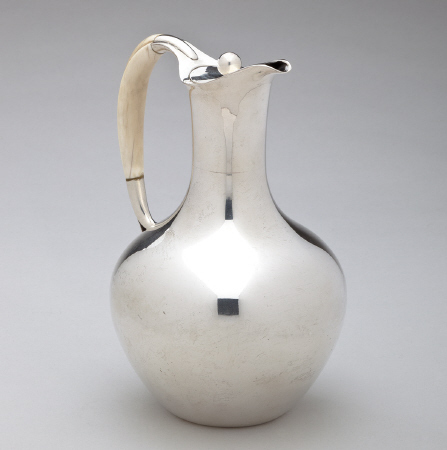 Cohr Sterling Coffee Pot. 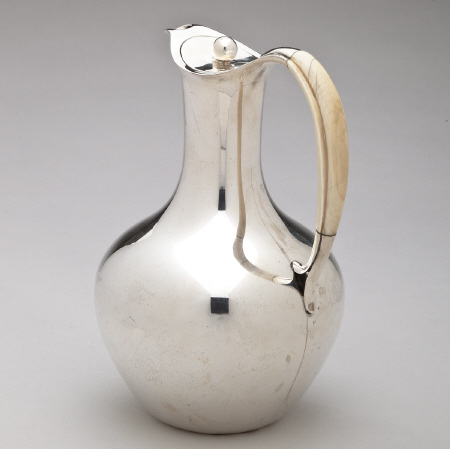 This Danish Modern design is by Cohr of Denmark. 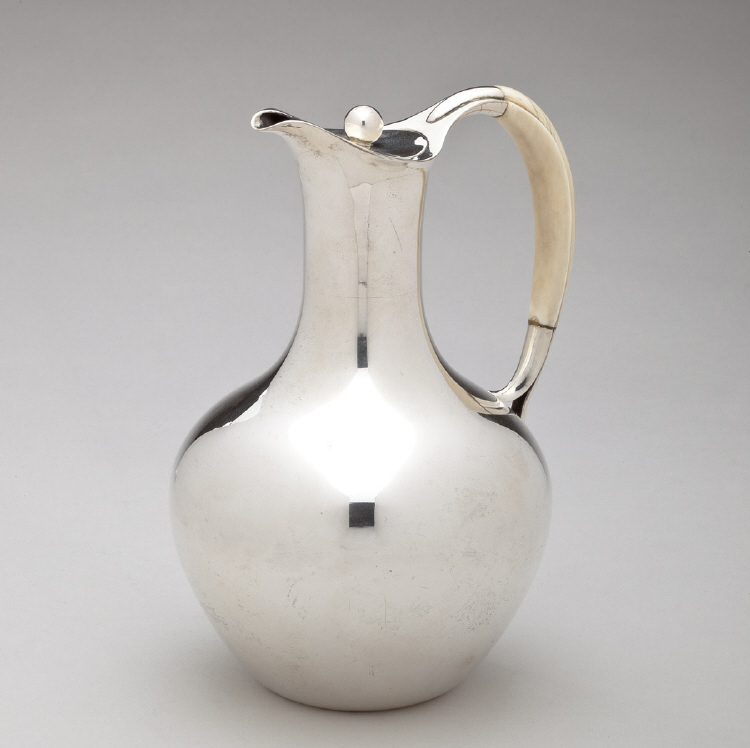 This vintage pot is in sterling silver with a bone handle. This expresso or single-serving pot measures 7 inches high. 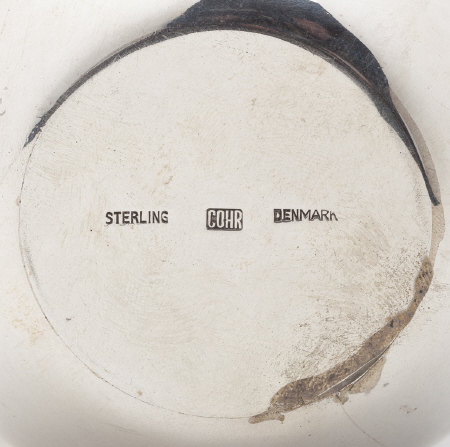 The pot bears impressed company marks for Cohr, Denmark, Sterling. This piece is in excellent condition, consistent with age.